Among the many companies relying on drone technology to enhance their processes today, insurance companies and adjusters, are finding huge benefits. They are using drones for safer, more efficient, and more cost-effective assesments and inspections. Although many insurers have dragged their feet for some years due to the uncertainty surrounding drone regulations, that is no longer the case. In 2016 the FAA published the regulations for commercial drone use under Part 107 and commercial drone usage has become widespread. Today, Drones are revolutionizing the insurance industry. They are allowing insurance companies to perform inspections up to 5 times faster, at 25% of the previous cost, with a transparent and digital experience to resolve claims. Adopting the drone technology has enabled these companies to reduce property claims adjustment costs by up to 75% per claim. Precision: Drones enable us to get a view of property that is impossible from the ground. Drones can be used to collect information about a property before a policy is issued, capturing data on property features that make it less vulnerable. Personalized premiums now have a more precise configuration. More Data: It’s all about data today. The more data we have, the more accurate our predictions and preventative mechanisms can be. Aerial imagery taken by drones provides enhanced quality of data from which catastrophe model components can be developed. Subsequently, more information is beneficial for the connection between model development, engineering analysis, exposure and claims quality. Less Fraud: Did you know that fraud compromises 10% of property and casualty insurance losses per year? That’s 32 billion per year, according to the Insurance Information Institute. 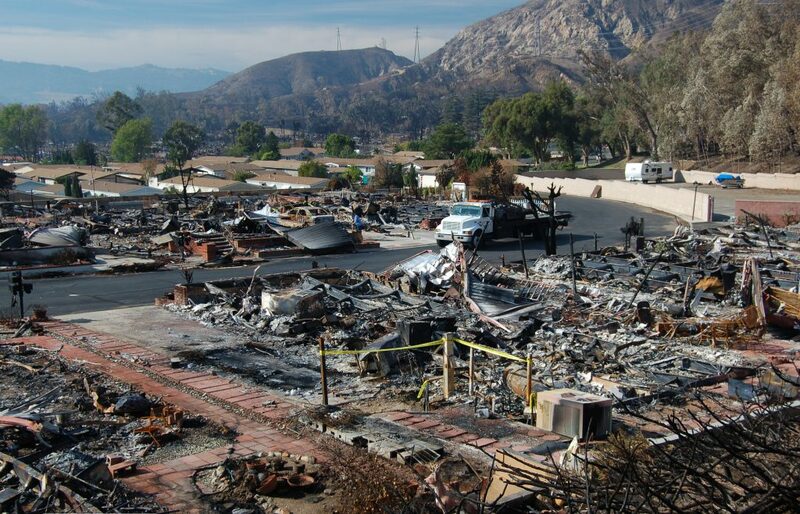 Using drones prior to catastrophic events provides images of insured properties so this doesn’t keep happening. AI Complementary: Artificial Intelligence perfectly complements drones, allowing for more independent performance. AI systems can automatically process aerial imagery, assess damage, and calculate damage extent. This end-to-end solution can be done in just seconds. Custom Service: The most critical part of any insurance agency is customer service. The total customer experience and being able to shorten claims’ timeframe is an integral part of remaining competitive in the insurance industry. With drones, one singular claim adjuster can set up a flight plan around multiple locations, evaluate the properties, and capture images – at the same time. At recent study by Cognizant conclude that drones allow these adjusters to improve their workflow by 40 to 50%. Therefore, the speed at which settlements can be delivered will exponentially increase, improving customer satisfaction. Extreme events seem to be occurring at a more frequent rate in our world today. Timing is everything when a natural disaster hits. 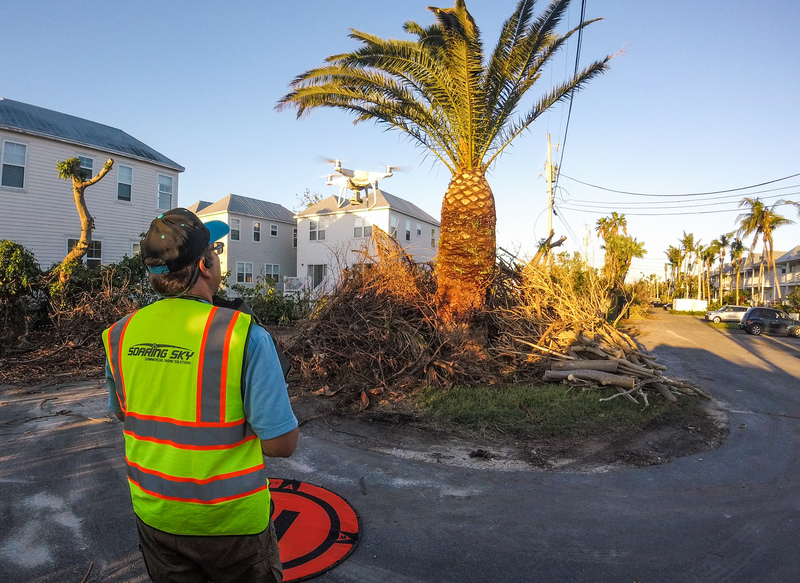 Thanks to the technological developments of unmanned aviation, a single adjuster can more effectively support dozens of clients simultaneously, especially in the wake of a disaster.